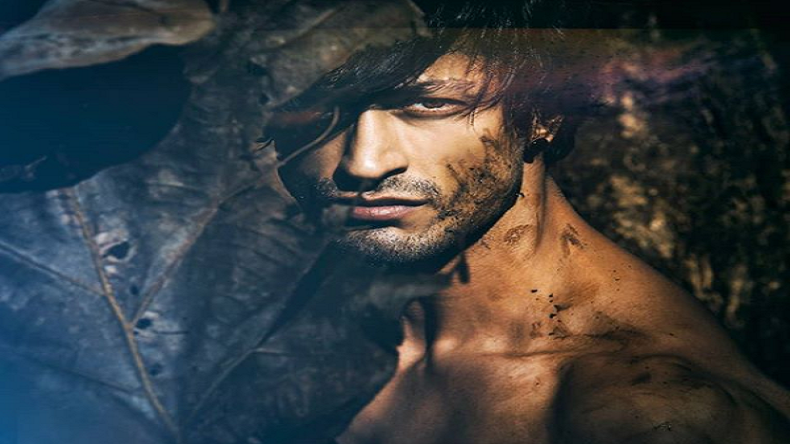 Bollywood actor Vidyut Jammwal is all set to appear in Faruk Kabir's action thriller film Khuda Hafiz. The film is based on a true-life love story. The film is jointly produced by Aditya Chowksey, Sanjeev Joshi, Kumar Mangat Pathak, and Abhishek Pathak. Bollywood actor Vidyut Jammwal is best known for his action sequences in his films and never misses a chance to prove himself well on-screens. The actor is a trained martial artist and has been practicing the art since he was three. The new age hero is all set to again create a buzz in the industry with his next. Recently, reports revealed that the actor is all set to appear in a romantic action thriller film Khuda Hafiz. The film is directed by Faruk Kabir and is shot in Kerala and Morocco. However, no such official announcement regarding the female lead actor is made to date. The film will go on floors from July this year and will hit the silver screens in 2020. Not only this, the makers of the film have also called for some global experts in order to choreograph the various action screens in the film. The lead actor of the film revealed in an interview that he is much-excited about the film which is based on a true love story. The actor thinks that the film can also be one of the biggest action thrillers of his career because of its genre. Abhishek Pathak, who is best known for films like Drishyam, Raid and Pyaar Ka Punchnama, recently quoted that romantic action thriller genres are always very exciting and especially when the story is based on true incidents. Moreover, with emotional connection and the director Faruk’s vision, the film will surely be liked by the audience. The film will be produced by Aditya Chowksey, Sanjeev Joshi and Kumar Mangat and Abhishek under the banner of Panorama Studios Production. FEMINISM includes all genders !! The director revealed that the script of the film is researched well and is written in over nine months. The entire team is trying to build something which is not done before. Traveling brings out the story teller in you..